At this time of year, the trees are shedding their leaves to make room for new growth in the spring. We need to do the same so where do we start? 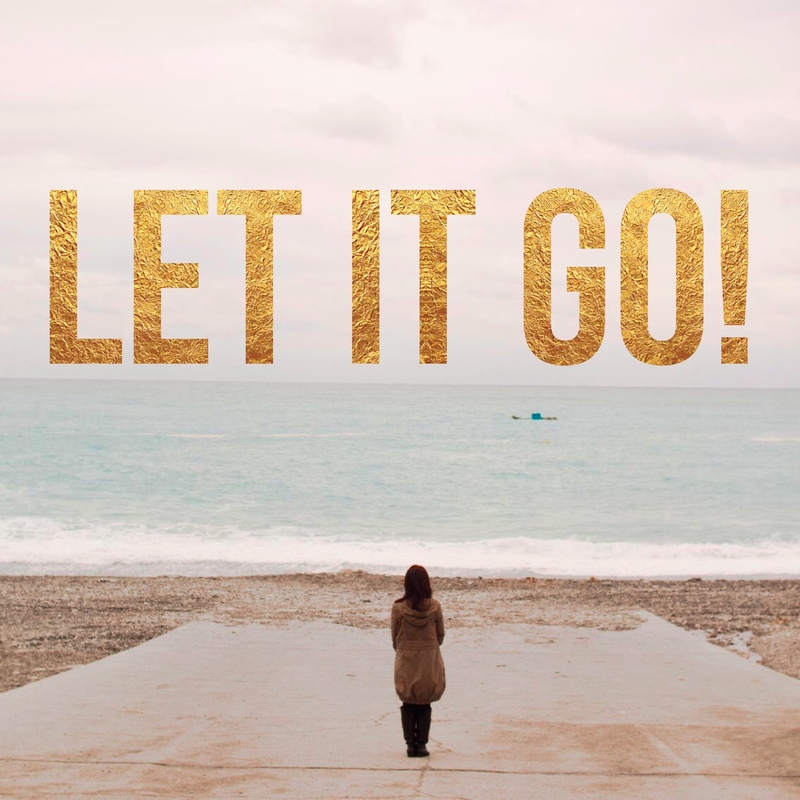 Firstly let go of negative relationships. Stop spending your precious time with people who put you down, don’t support you in your dreams or drain your time and energy. Make the choice to walk away and invest your time in people who support you and lift you up. Obviously, I’m not advocating walking away from friends or family members who are going through a hard time. I’m talking about walking away from toxic or one sided relationships that don’t serve you. Secondly look at the media you’re consuming. Unfollow the whingers and the haters on Facebook. Unsubscribe from the e mail clutter and don’t watch the news just before you go to bed if it leaves you feeling upset and drained. Do we need to engage with what’s going on in the world and contribute as global citizens? Of course. But not just before bed, if that doesn’t work for you. Let go of stories from the past. I failed that exam so I’ll never be able to… And, while you’re at it, let go of whatever rubbish you picked up from your teachers or parents as a kid- you’re selfish/ lazy/ disorganised. Change that to a new positive belief and start gathering evidence to support it. We’ve talked before about the inner critic- that little voice that plays inside your head, holding you back and putting you down. Silence that critic right now, and as Tara Mohr, suggests in her brilliant book, Playing Big, get in touch with your inner mentor and let he or her guide you instead. And finally, responsibilities- make a list of them and identify any you can let go. Where can you lower your standards to make more time for the people and things that really matter? You have one precious life. Find what no longer serves you and let it go. I’d love to hear from you. What do you want more of? What are you willing to let go to make space for that? Previous Post Connection, not perfection! Next Post Bring Your People With You!